Rita's Italian Ice will celebrate its official grand opening at 7211 Muncaster Mill Road tomorrow, Saturday, July 15, 2017 in Derwood. Buy one treat, get one free all day long. There will also be a custard-eating contest, t-shirt unraveling contest, and taste-testing contest, along with other activities. 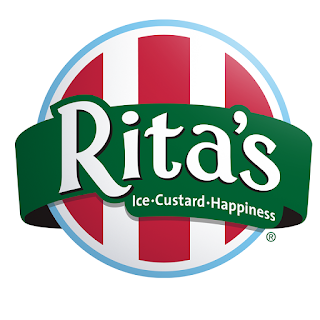 Find out what their flavors of the day are each day by liking their Facebook page.